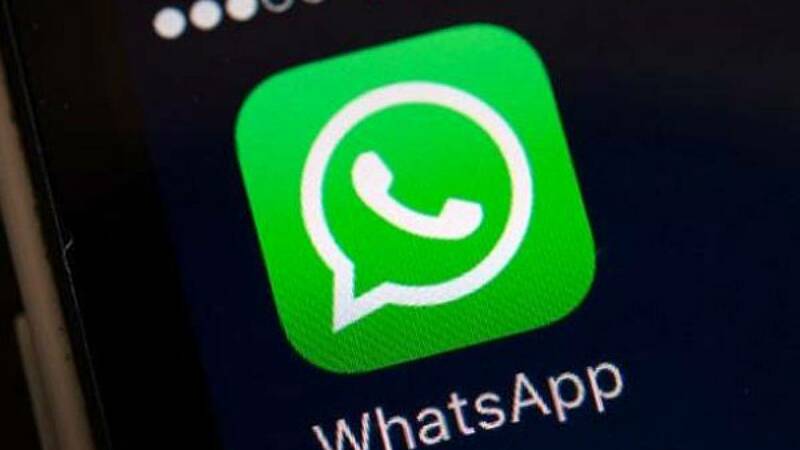 New Delhi : Good news for all the social media users, Whatsapp now comes with no subscription fees and can be accessed free for lifetime. Whatsapp wrote on blogspot that charging 0.99 cents yearly for the service actually didn't work and this is the reason the service has been made free for all users across all plateforms. The company also cleared that they are not planning to come up with any kind of third party advertisement to keep the company running. Whatsapp, which is owned by Facebook, is the largest internet messaging application used across world. The service allows users to send free messages and do free calling with the use of internet.